The long arms of the law finally caught up with a Guatemalan fugitive wanted by Interpol. 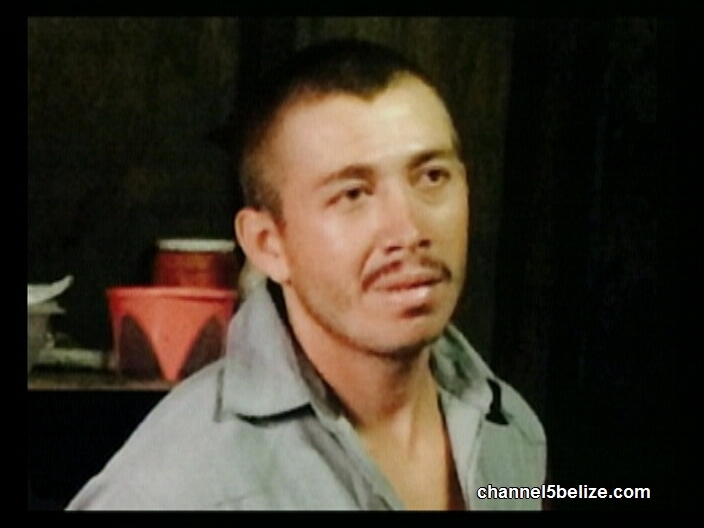 Uefrin Aldana Cassasola was found living in Yo Creek Village, Orange Walk when police conducted an operation on Thursday evening. It is reported that he was living in a wooden shack with a sister and her partner. 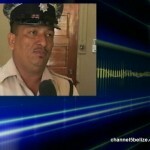 The Guatemalan is wanted for a murder committed on April thirtieth of 2014. 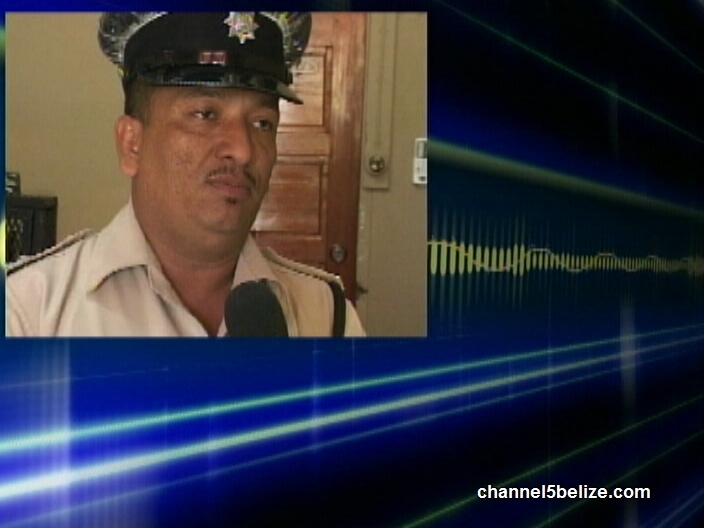 Officer in Charge in Orange Walk spoke with News Five today via phone.